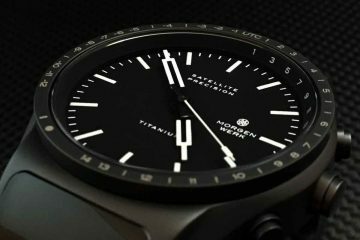 Not many new watch brands have been able to carve a path of sophistication while delivering contemporary fine craftsmanship. It is a balancing act that is hard to find, especially at affordable prices. 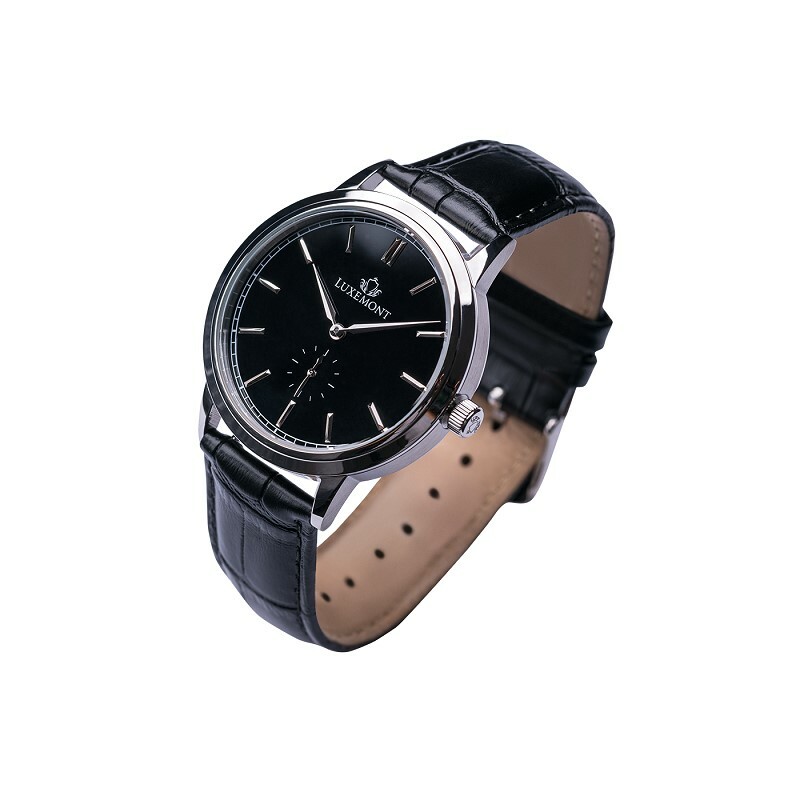 However, Luxemont is a company that has managed to succeed in building timepieces calling on a deep knowledge of horology but still aesthetically pleasing for modern dress. 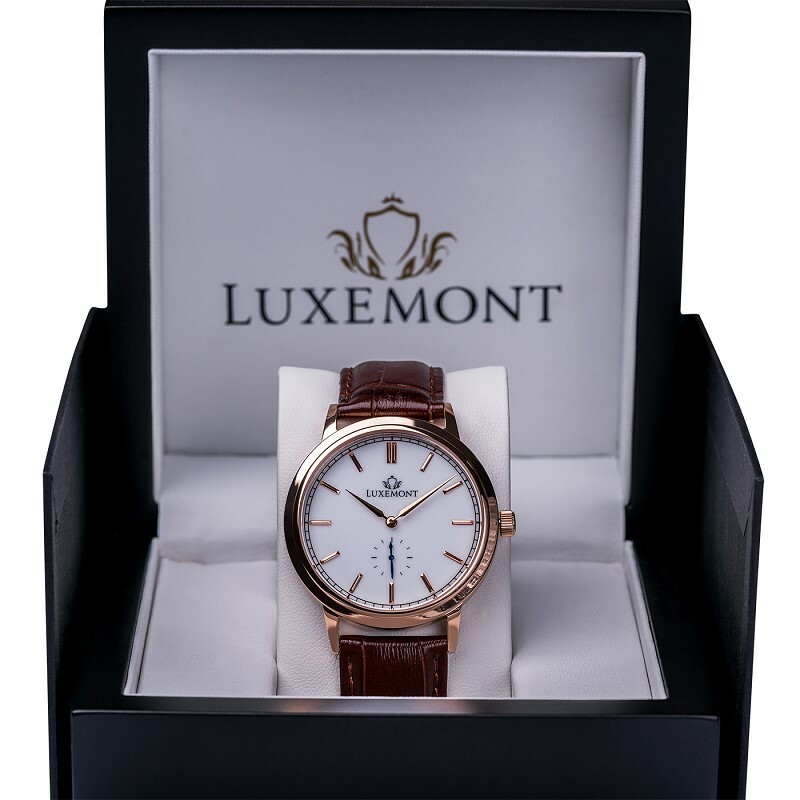 The expert in-house design team at Luxemont has developed the Maestro series of watches for both men and women, both delivering premium quality. During the concept and crafting period, the company is careful to select the best components from leading manufacturers, bringing the highest standards to customers. Among the slick design, is a raised logo sitting on the enamel-lacquered dial, which also has a reflective tint under lights. 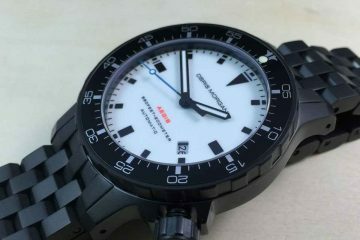 The subdial second hand is unique at this price point because it receives a coating to give it a standout blue steel shade. What’s more, the subdial changes its shade of blue as it passes through different lighting conditions. In terms of design, the Maestro and Maestro Lady range feature cases made from surgical grade 316L steel with anti-corrosion properties. The delicately brushed sides and polished bezel offer a classy aesthetic to the timepieces that deliver an abundance of cool charm and sophistication. Genuine leather straps across the range add further to the classic looks that Luxemont has created, with quick-release spring bars included. The Maestro design is a winner and it sits beautifully on the wrist with its 40mm (men) or 36mm (women) diameter and 7.5mm thickness. These watches look wonderful whether being worn with casual or formal wear, adding an element of simple elegance to any dress code. 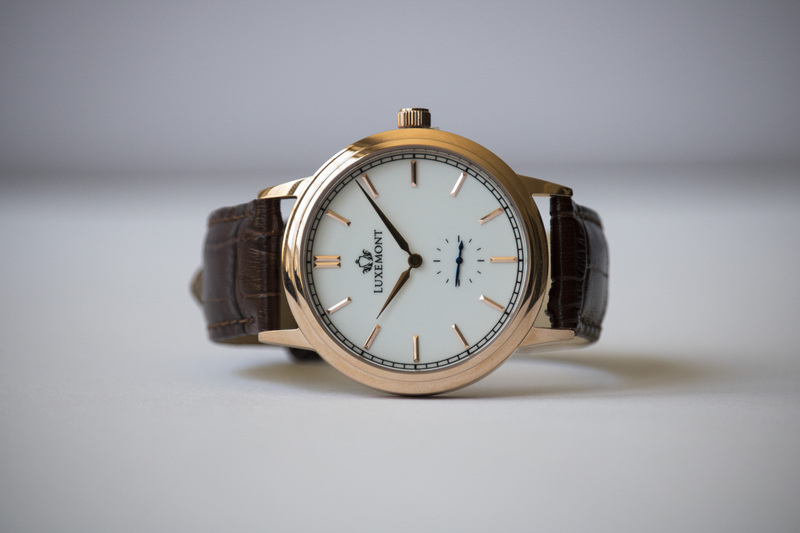 To know more about Luxemont, head to the company’s website now, while the Maestro and Maestro Lady watches are available from the online store. 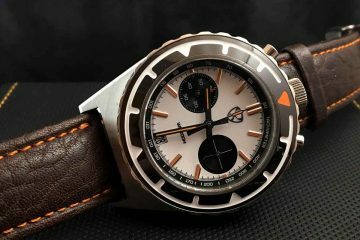 All timepieces in the range are priced at an extremely affordable $189 and come with free worldwide shipping. 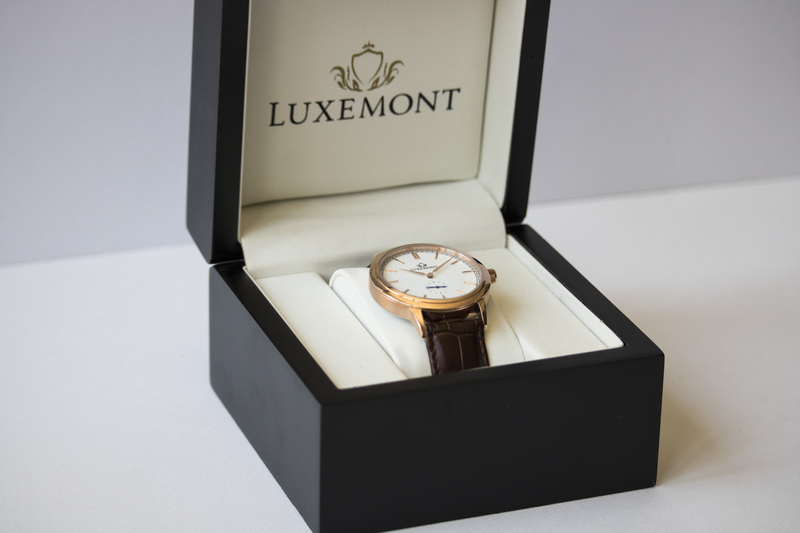 Luxemont delivers among the leading customer service experiences we have seen, including a free 90-day returns policy and a 24-month warranty on its watches.